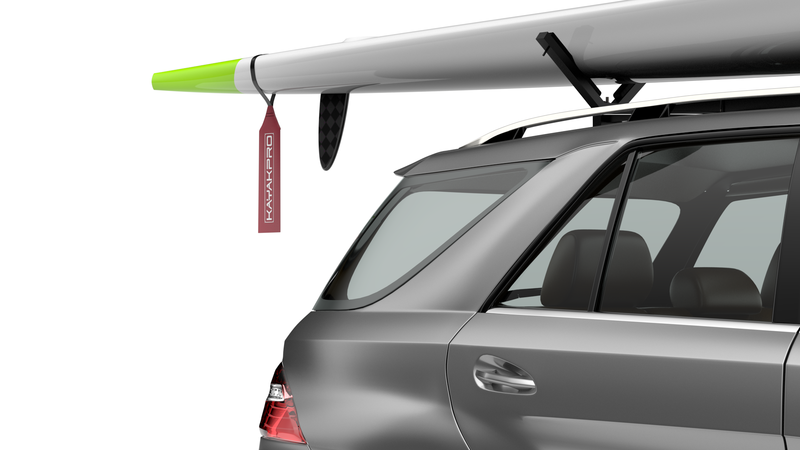 EZ-Vee Kayak or OC Roof Rack System with 8' Bars from KayakPro, buy at Paddle Dynamics. Availability:: Local pick-up only or buy at demos with no freight. 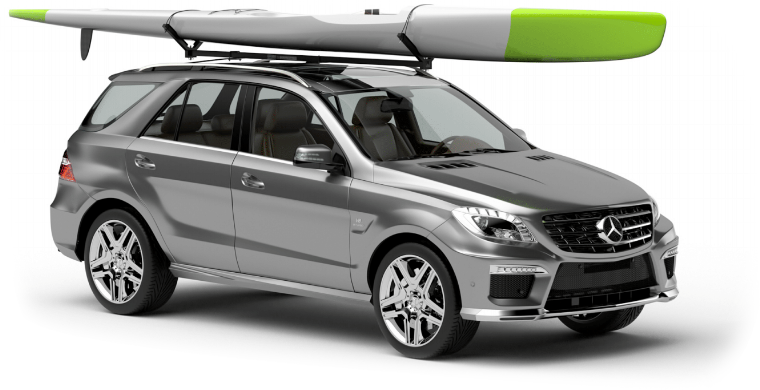 Free delivery with boat purchase.